Autumn is a 5th grade teacher by day and between that and a teen, tween and toddler at home really wishes she did have some super powers! She enjoys hanging out with like-minded people who don’t look at her strange when she is in costume and knows who Doctor Who is! 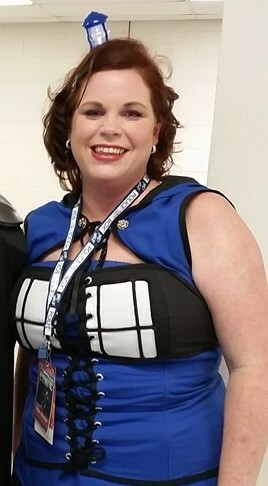 Top 10 Geek: Doctor Who, Dresden Files, The Parasol Protectorate, Divergent, Harry Potter,Star Wars, Dune, BSG, X-Files and hmmmmm…..
Mirandia (aka Mom’s a Nerd), is a PTO Mom who apparently likes to talk far too much about Benedict Cumberbatch durning her con panels. When not introducing her own Geekling to the world of all things wonderful or working at his school, she is a tutor at a karate studio. An avid reader, cosplayer, and, Warcraft gamer (FOR THE HORDE). She has many fandoms but her heart sometimes picks favorites of the moment which will tend to include various cartoons and usually also any criminal investigation show. She also might have a slight crush on Stephen Amell and will mention it from time to time (her husband doesn’t seem to mind). 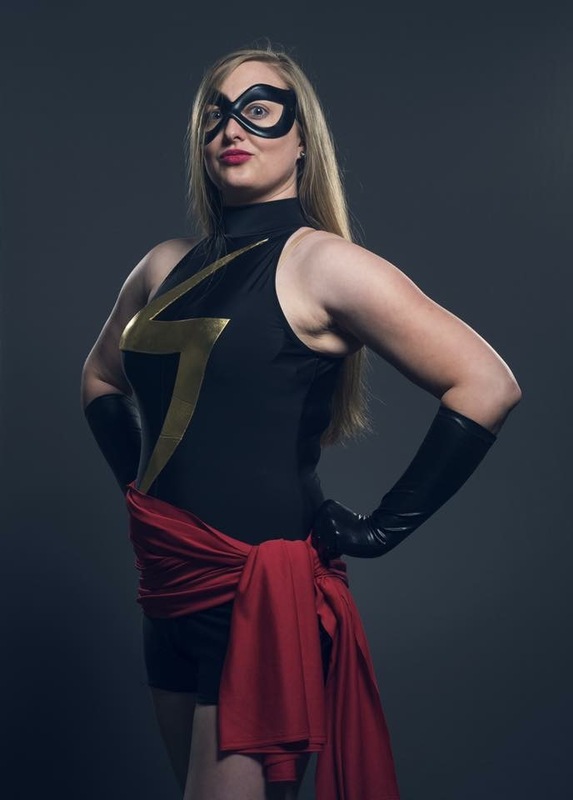 Top Ten Geek: Doctor Who, Supernatural, World of Warcraft, X-Files, Marvel Comics, Harry Potter, Disney, Lord of the Rings, Bitten, and Batman.